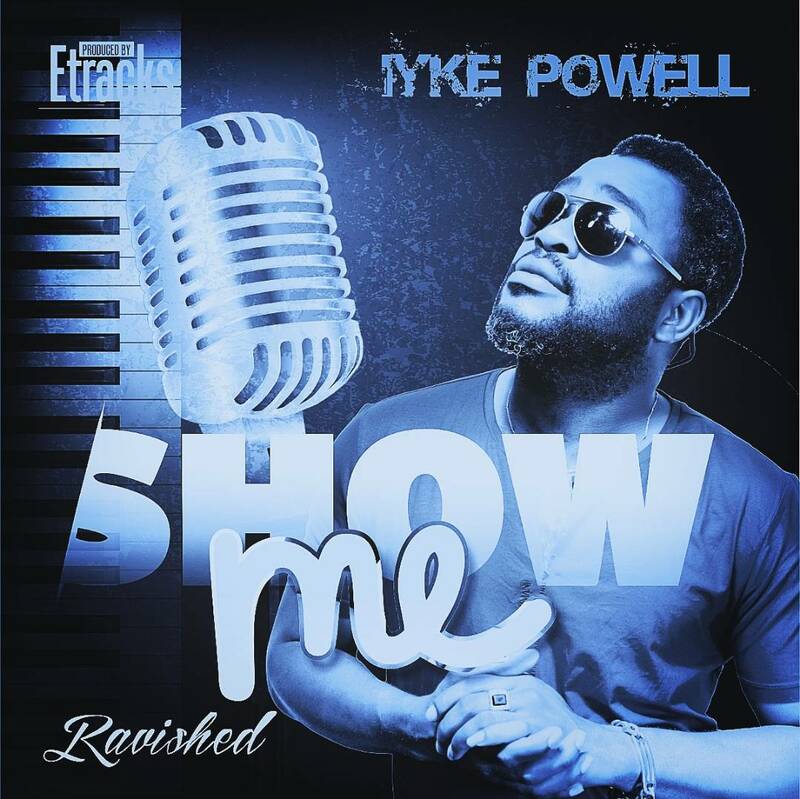 Iyke Powell drops a brand new single as we step into and celebrate the new year. “Show me your Grace” is a prayer of supplication. The track tells of the deep huger to know God more than we’ve known Him. The thirst to serve him more and to know his Power and love. Download below.